Facebook is in need of finding help from different venture capital (VC) companies for the development of its own cryptocurrency, New York Times (NYT) tech department’s reporter or long-period cryptocurrency writer Natheniel Popper tweet this news on 8 April. A source also gave information to Popper that the external enterprise money could solely be used for security for the crypto project. 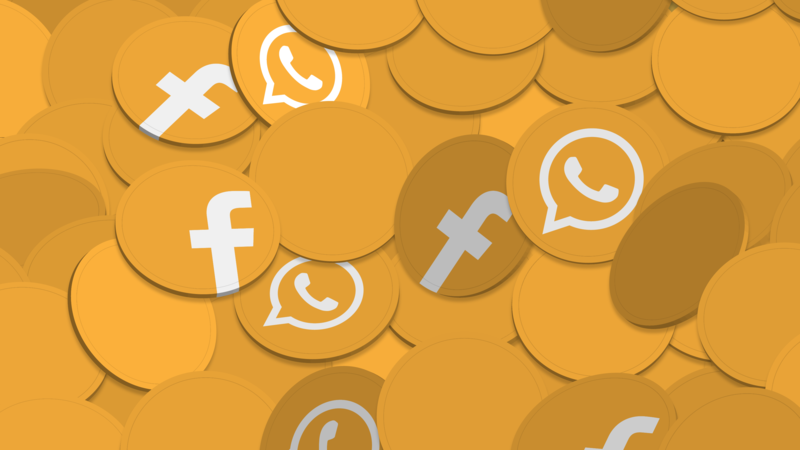 As compared to other cryptocurrencies such as Bitcoin and Ethereum, which works identical to virtual funds that can inflate and float in their values, Facebook is seeking to create a stablecoin to function on its messaging service app “Whatsapp”. With this technology, they give a good, stable-value coin that is more easily usable for the average user; it also needed a considerable amount of security backing for the price of the currency. Facebook itself holding a 500 billion market cap, $1 billion in venture capital as stablecoin security would go a long path in the safety of the interest for the users of the coin and its investors. One person I spoke with said that Facebook is talking about using money as collateral for its cryptocurrency. Facebook has been designing the coin to keep a stable value, pegged to a basket of foreign currencies held in bank accounts. Popper supposed that his updating of that, the news about Facebook and their cryptocurrency stablecoin fundraising by presenting a question many investors are thinking about it. As now many social media platforms are passionately working for their own cryptocurrencies assignments such as Russian so-called Facebook-like social media platform “VKontakte”, Telegram’s digital token “Gram” or its new TON blockchain supported platform and Japan’s e-commerce firm “Rakuten” is also working on launching its digital token through its “Viber” messaging app.